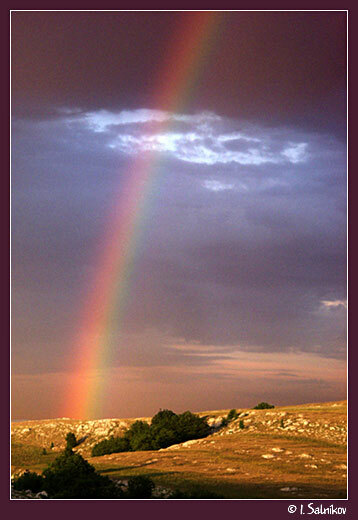 A simple Rainbow but a great and very nice composition. Good photograph. My congratulations, Igor. Very beautiful picture, congrats ! !